Somater is pursuing and intensifying its efforts on issues relating to Environmental and Corporate Social Responsibility (ECSR)! We are therefore pleased to announce that our Plastuni Lisses plant, specialising in laminated packaging for the cosmetics, pharmaceutical and food industries, has just been awarded the EcoVadis Silver label. The Lisses plant now features in the top 30% of the highest-performing plants in its sector. The EcoVadis assessment is requested by our industry partners and carried out by an independent body. 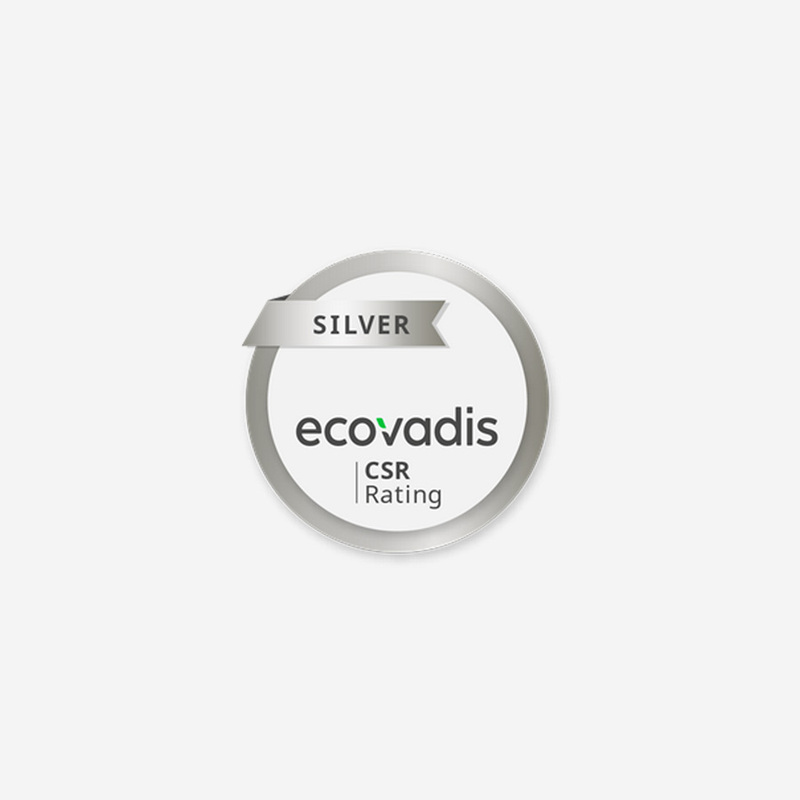 The aim is to measure, in a transparent fashion, our ECSR performance in four areas: Environment, Social & Human Rights, Ethics and Responsible Purchasing (for more information on EcoVadis: www.ecovadis.com). We would like to congratulate and thank all our Plastuni Lisses employees who are behind this great result! The entire Somater group is committed to ECSR issues, particularly the use of recycled materials in our production processes.